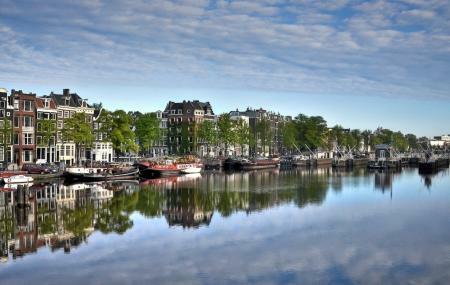 Amstel is a picturesque river in Netherland that flows through the city of Amsterdam. The river offers breath-taking views and scintillating scenery that makes it a must visit destination in Amsterdam. From clear waters to a tranquil setting the attraction has everything to make your day a success here. There are many activities that go on in the destination and boating is one of the prime ones which takes place all across the city.